You put this album on a cassette for me that I took with me on my honeymoon in 1998 so my first time hearing it was in its entirety, tied to the specific experience of a trip through the Chunnel from France to England. Fantastic album to listen to on headphones, including "Melange." The vocal on "She Thinks I Still Care" is stunning and then there's the back-to-back deliciousness of "You Are My Only One" and "In The Afternoon." What I like about this era is how there are three distinct flavors in three equally fantastic albums. Because I have the first two FNB albums on one disc, I think of them as one piece- the songs are colorful, energetic, poppy, and filled with hooks. "And The Hits" is intimate, direct, singer/songwriter mastery (the verbosity reminds me of Edith Wharton, and that's a compliment); meanwhile, "Tantamount" is expansive, trippy, vibey, but still relies ultimately on songs. I like Nez, I like words, I like country rock that's intellectual and poppy, too. Perhaps you've run across it before, but check out the picture in this article: http://en.wikipedia.org/wiki/Nymph ... Aha! Hope you enjoyed the concert, Nez and band put on a memorable show in my town last year. No "Wax Minute" or any of the other superb covers on side two of those RCA albums, but excellent just the same. Yes, Waterhouse! More high-brow references from Mr. Nez. The girls in all Waterhouse paintings look like an ex girlfriend of mine, so that's always wigged me out. I did enjoy the Nez show, but not the electronic drums. I didn't go to any of the fall shows but wish I had. 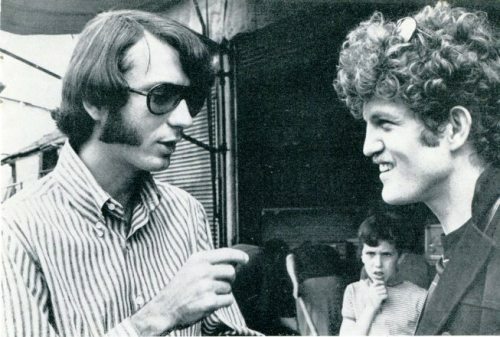 I DID see the Monkees twice with Nez (in December and in July) and both shows were awesome. Especially the stripped down parts with just Nez, Tork and Dolenz. I may be that rare soul who COMPLETELY SHARES YOUR PASSION FOR THE WORK OF NEZ!! Tantamount is one of my favorite albums of all time. To me,his seeming lack of passion is a strength and sets him apart from touchy feely we're so intense singer songwriters. His mind is always neck and neck with his heart. The six RCA albums are up there with any stretch of brilliant work you could name. Thanks for your in depth look. On "Mama Rocker," I don't believe that is a steel guitar. I think that may be Vassar Clements on violin. 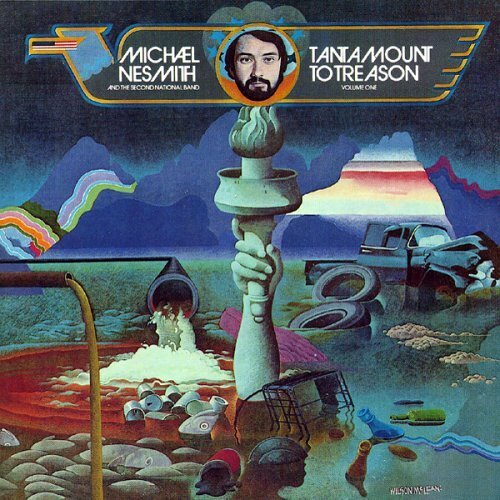 Also, Nesmith admitted to recording a follow up LP to Tantamount To Treason in an interview with Harold Bronson back in '72. 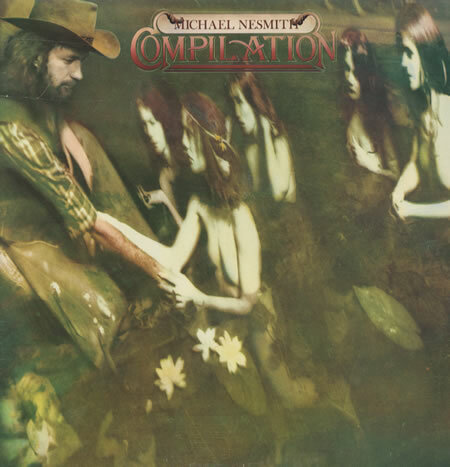 Nesmith now denies this, but at the time he said that the music on the follow up to "Tantamount" sounded like the Stones circa Beggar's Banquet. He said in the interview that he turned the tapes in to RCA and the label didn't know what to do with them. 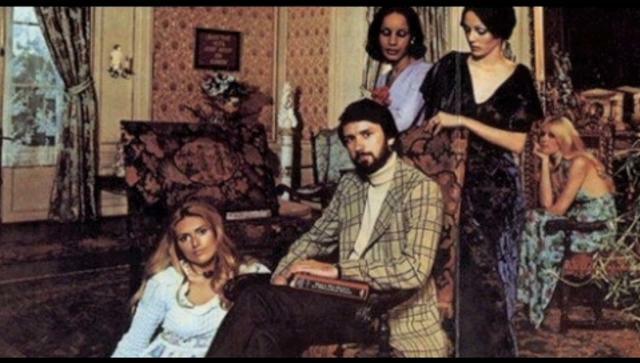 Again, Nesmith now denies that a follow up LP was ever recorded. Interestingly, Vassar Clements was reportedly added as a member to the Second National Band for the new LP.